The Ford Ranger will return to the U.S. and Canadian markets in early 2019, after a seven-year hiatus. It will be based on the Ranger that continued to be sold elsewhere in the world, and will boast a turbocharged, 2.3-litre four-cylinder engine, providing 270 horsepower and 310 pound-feet of torque. In Canada, it will also include a four-wheel drive system as standard, in addition to a 10-speed automatic transmission. In the U.S., maximum towing capacity has been set at 3402 kilograms (7500 pounds)—with a 4x2 version. Originally, the Ranger was launched on our market back in 1982, and was sold here up until the 2011 model year. 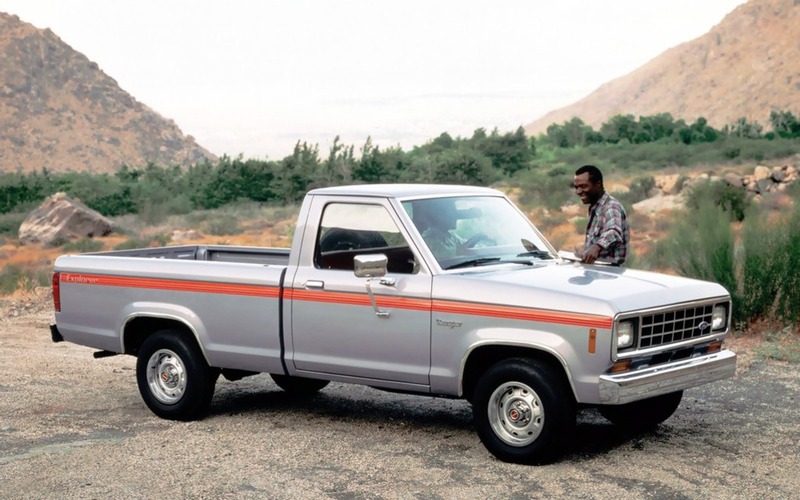 Only two generations of the truck were produced for us, but they received numerous facelifts and improvements over the years, and were offered in a variety of trims and configurations. Here’s a look back at some of them.